( Marc Saltzman | Digital Crave) Chances are you set up a wireless network in your home for a single task, such as enabling a laptop to access the Internet without having to use a cable. Over the years, numerous other devices have entered the scene that can use your home’s Wi-Fi network -- HDTVs for streaming movies and accessing the Internet, printers, tablets, video game systems, ebook readers, media players and more. Can your network handle this increased demand? If it’s been a few years since you installed a wireless router, the answer is probably no. The latest routers feature 802.11n technology (compared to the older 802.11g/b), which offers faster speeds -- especially ideal for streaming video and playing multiplayer games. 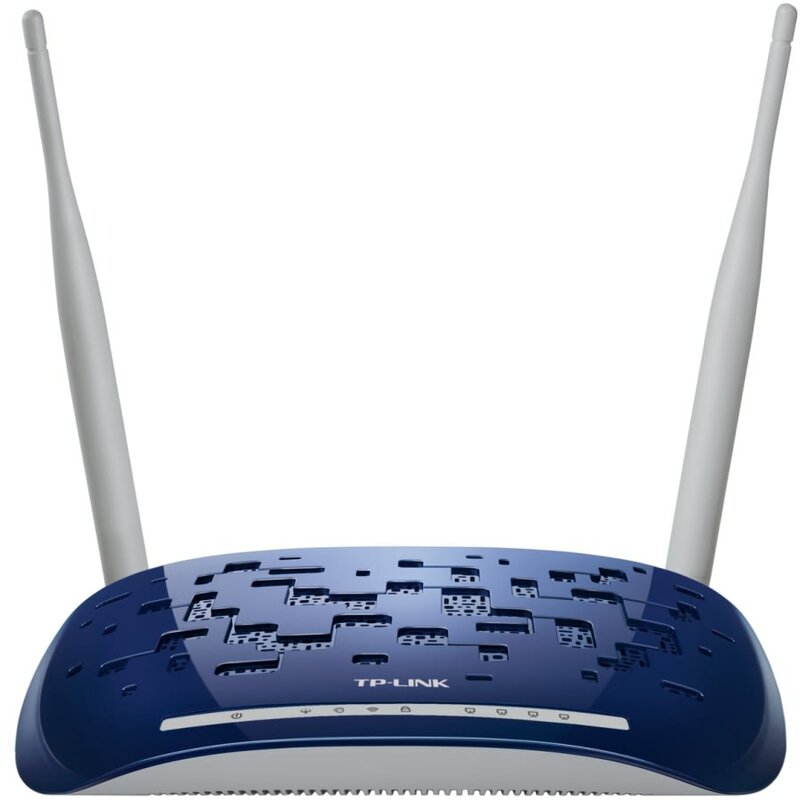 Some models also have multiple antennae, sometimes referred to as dual-band (2.4GHz and 5GHz speeds), to better handle a number of wireless devices at the same time. These new 802.11n routers offer a broader range, easier setup and better security. Speaking of security, remember to password-protect your wireless network (see below). The good news is you don’t need to break the bank to pick up a new wireless router, as prices start at about $15 for an 802.11n model capable of streaming up to 150 megabits per second. Wireless routers than can handle up to 300 Mbps speeds start at about $35 and routers with speeds up to 450 Mbps typically start at $70 and go up to $150. 1. Faster speeds: Newer routers can handle streaming high-def video, multiplayer games. 2. Broader distance: Access the Internet anywhere in your home or on a porch or backyard deck. 3. Support for more wireless devices: Connect a couple dozen devices without fear of noticeable slowdown. 4. Better security: Newer routers offer more secure ways to safeguard your network and information. 5. Simpler setup: The latest routers are easier to setup, offering interview-like questions for users to click through. On a relate note, while routers are getting easier to set up than ever before, you should still ensure you're taking precautions to prevent other people from using your wireless network without your consent. Not only does this slow down your connection, but if uninvited guests download illegal content you’re liable unless proven otherwise, plus it also puts your own data at an increased risk. And if you have a monthly data cap, your neighbors might be prematurely pushing you towards your limit. When setting up your wireless network, you’ll typically get a choice to secure your connection with WEP, WPA or WPA2. WEP (Wired Equivalent Privacy) is the oldest wireless security protocol out of the three, and it has the most known security flaws. Using WEP is better than no protection at all, of course, but inferior to WPA and WPA2. WPA (Wi-Fi Protected Access) was introduced after WEP and combines two different security protocols to create a more resilient alternative to WEP. But it didn’t take long for hackers to find and exploit weaknesses inherent with WPA. WPA2 (Wi-Fi Protected Access version 2) adds another layer of technology called Advanced Encryption Standard (AES) to secure the connection against unwanted outsiders. Couple this with creating a strong password and this is the most secure wireless protocol to go with. Secure Password Information - Click Here!